Seventy-five years from now what will the agriculture industry look like? What practices and programs will still be around? What current technologies will be long gone? That’s what a group of FFA members will discover in 2093, when they open a time capsule John Deere and the National FFA will bury later this year. A collaborate effort between several individuals at the two organizations, the time capsule celebrates the 75 years of partnership between John Deere and National FFA and is the reason the organizations are asking FFA members and alumni nationwide to submit ideas for the 75 objects that will be included in the capsule. “We hope to collect a whole range of items for the time capsule including tools, machine parts, crop inputs, projects, photos, recordings, books, articles, patents, letters, apparel, receipts, deeds — anything that might interest an FFA member in 2093,” Allen said. Submissions must include one to five images and/or videos of the object, a description of the object and its importance, and the estimated dimensions of the object. Allen acknowledges that picking the 75 objects won’t be an easy feat. With each submission, John Deere and the National FFA would also like a prediction for the next 75 years in ag. While your time capsule idea may not be chosen, every individual prediction will be included. The deadline for submitting items and predictions for the time capsule is May 31, 2018 at 3 p.m. Central time. 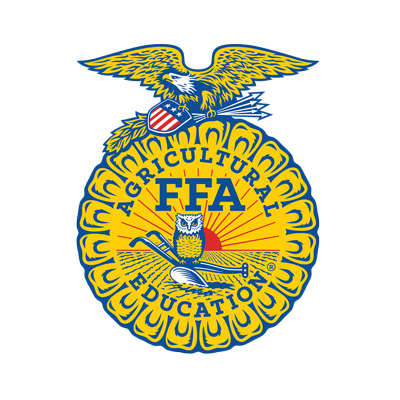 The time capsule will be donated to the National FFA Organization after the 2018 National FFA Convention. Ceremonial and burial details will be announced at a later date.